Recorded March 2017, published June 2017. Buy. 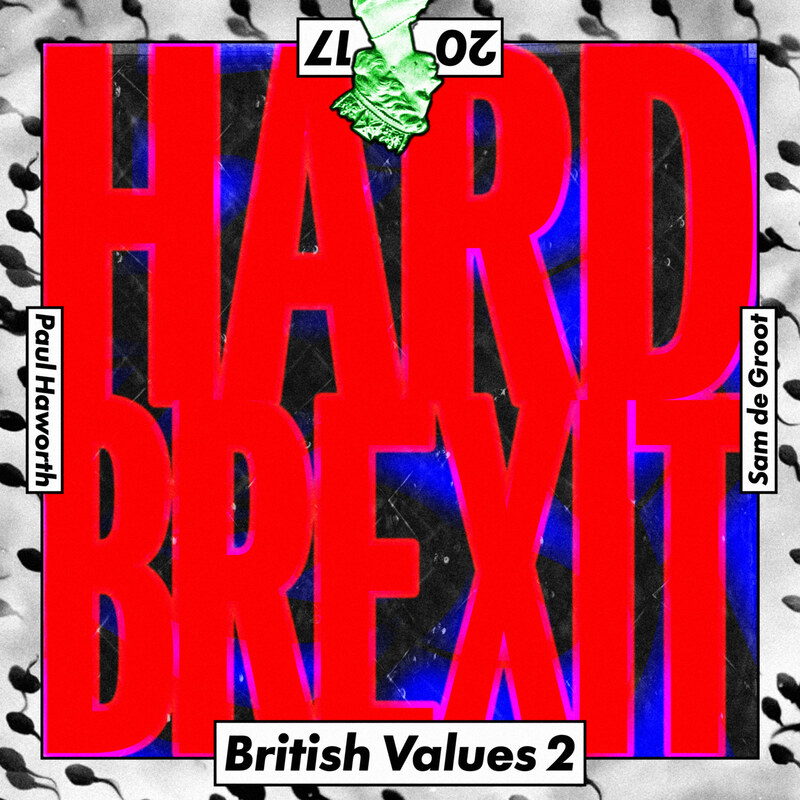 Sequel to British Values off our album Illegal Emotions (2015).